Showing results by author "C.N. 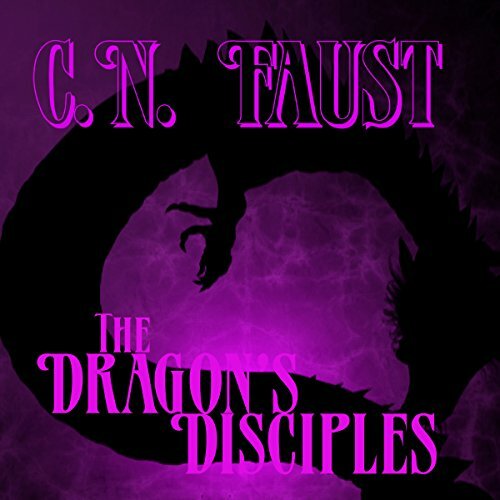 Faust"
Placed by the hands of a god into the womb of Dragoloth's royal family, Pharun has struggled all his life to prove that he is worthy to inherit the throne. But now the throne sits empty, with more than one candidate vying for its seat. Violence erupts, and corruption is unearthed as a game of gods and thrones threatens to make the greatest empire in the world crumble. All Pharun ever wanted was to prove he was a worthy son. Now he has to prove himself a worthy king. 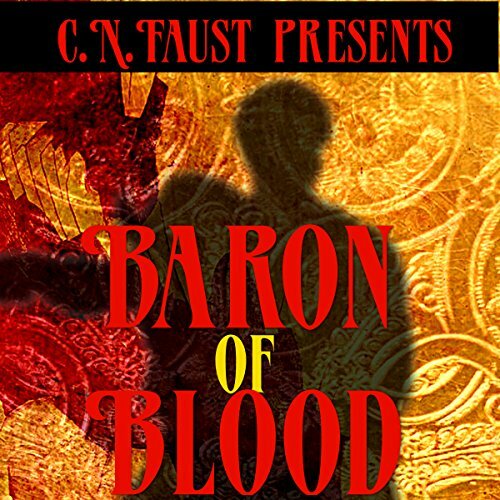 Sick of living in a world of dissolution and poverty, Baron Ezbon Cavalla decides to join forces with two of his fellow aristocrats in a revolution against a powerful empire and a tyrannical ruler who takes things way too personally. When the three barons Nicolas, Ezbon, and Ivan try to pull themselves together, they find that working with each other might not be so preferable to tyranny. In the wilderness of Boone, NC, an unspeakable horror resides. You can't run, you can't escape.